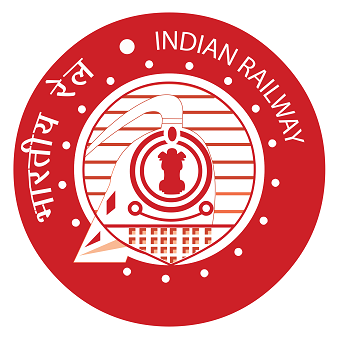 RRB Recruitment 2019: Good News Aspirants !!! 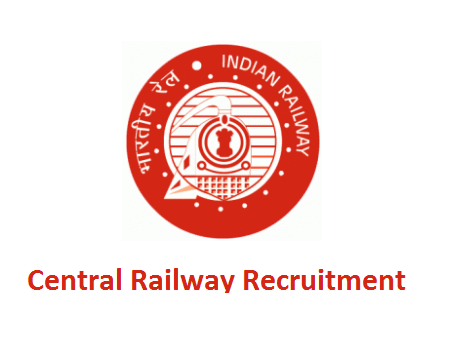 Here is the one more opportunity came from Railway Recruitment Board for candidates who are looking for settle in Central Govt Jobs. 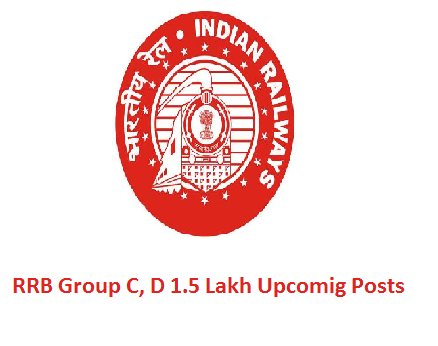 Recently Central Government has issued RRB Paramedical Staff notification 2019. This notification is regarding fill up 1937 Posts for Paramedical Staff.